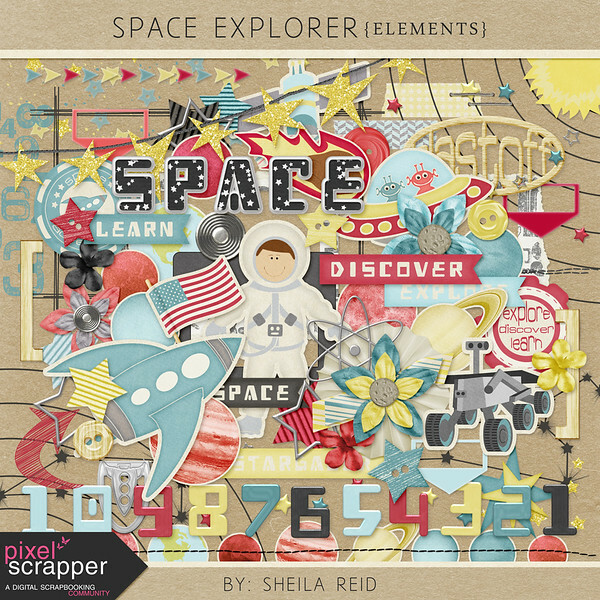 DigiTee Designs By Sheila: Space Explorer July 2014 Blog Train Freebie!! 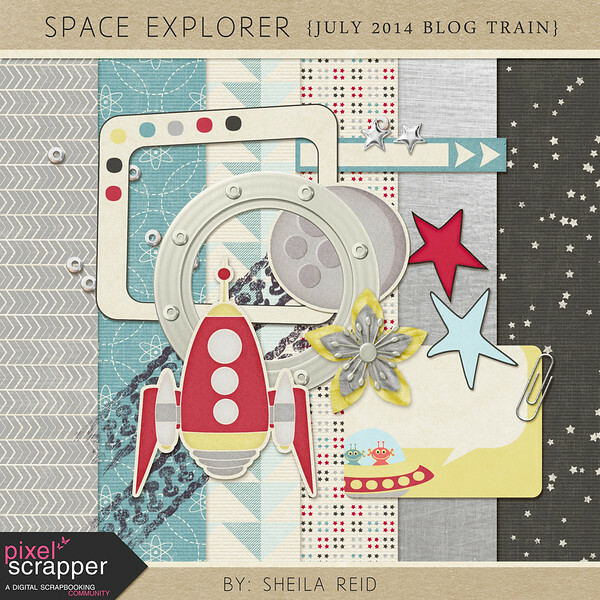 Space Explorer July 2014 Blog Train Freebie!! one!!! 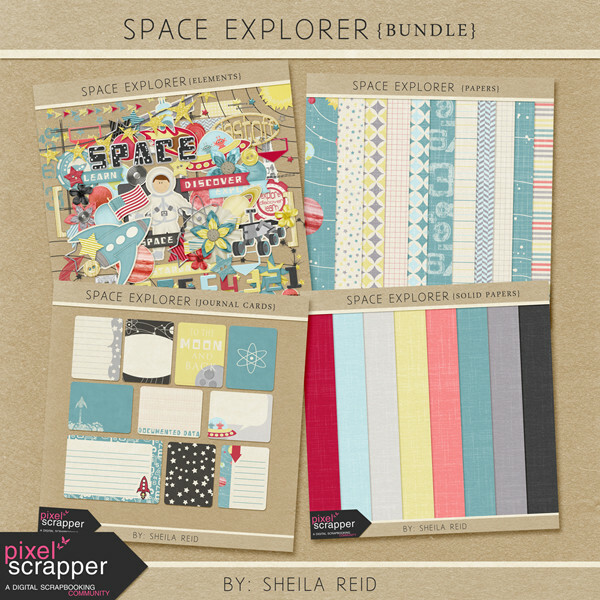 When I saw the colors, I immediately had a theme in mind, "SPACE EXPLORER"!! The colors were great and I have several "planetarium trip" photos that I've been wanting to scrap, and I thought you would too!! Any "spacey, to the stars" or "I have a solar system project from school" type photos will be great with this fun mini!! to scrap all those fun photos you've been waiting to scrap!! 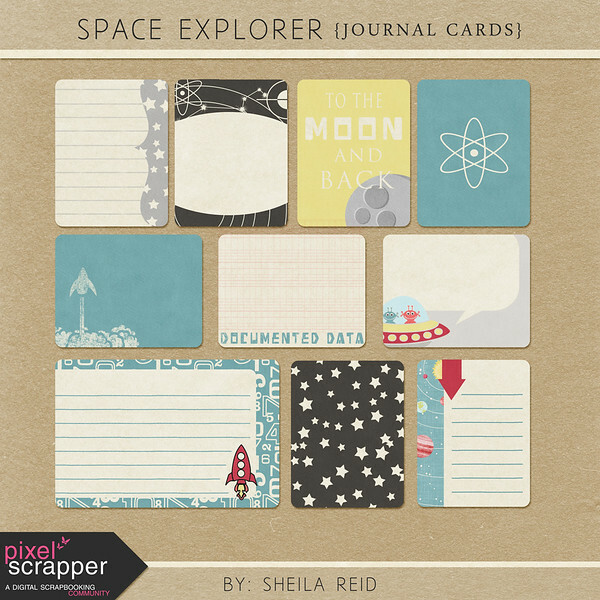 There are also journal cards and photo pocket friendly elements for those, like me, that just love "Project Life" and photo pocket scrapbooking!! 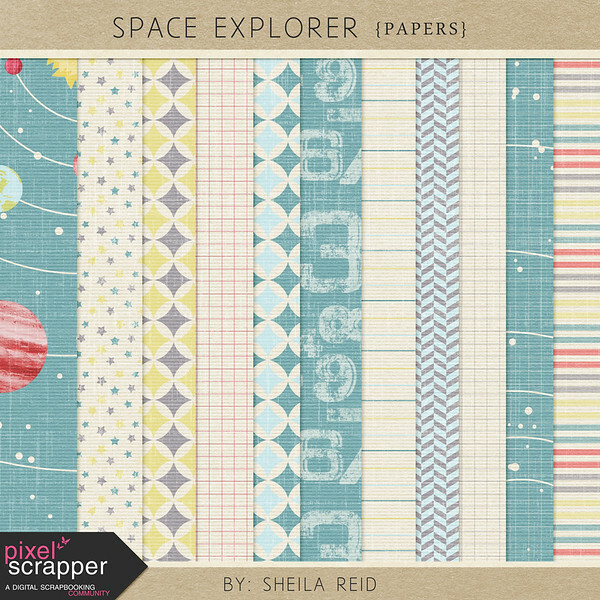 So be sure to grab this as well at Pixel Scrapper, it will go live and be available Wednesday, July 2nd, 2014!! 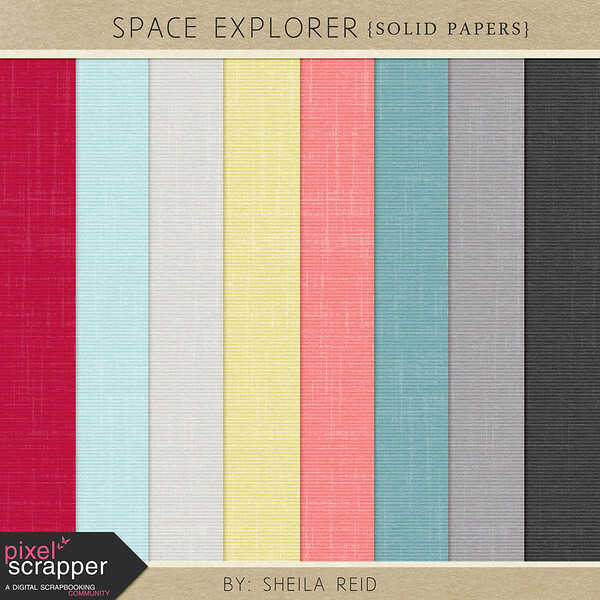 Grab at PIXEL SCRAPPER this Wednesday, July 2nd! ALSO, Pixel Scrapper is having a CT Call AND a Cheer Team Call open to all!! We need more amazing people to make layouts with our great kits and products at PS, so this is your chance!! This is an amazing opportunity that won't last long, so be sure to run over there and apply for it!! 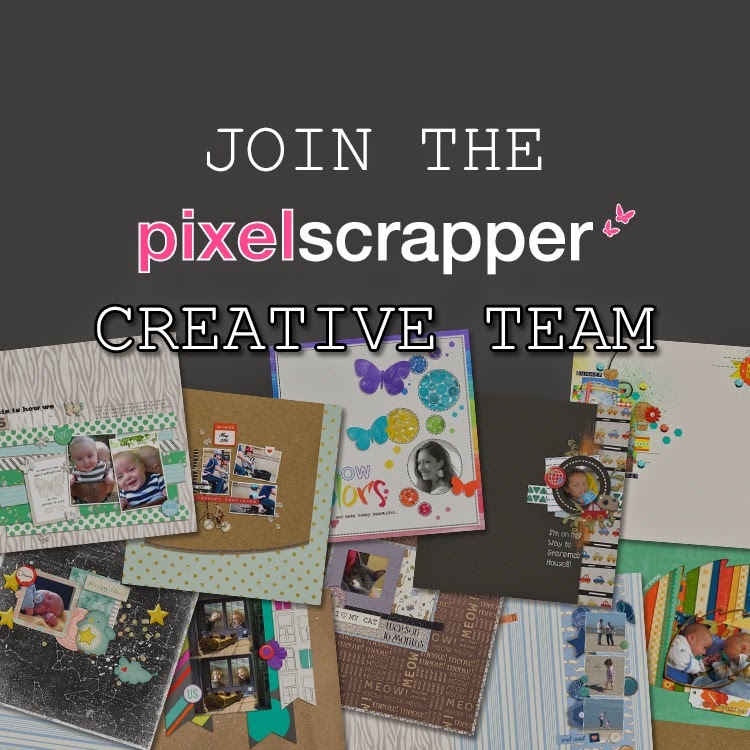 Also, you will get a free PU subscription to Pixel Scrapper if you are chosen to be on the team!!! THAT'S A LOT OF FREE KITS, so what are you waiting for? would love to have you!!! precious families that He soooo loves, and please don't forget to grab all the parts of the JULY 2014 BLOG TRAIN and to love on all the amazing designers that contributed to it ...it really is an amazingly fun train this month!! Thank you for sharing the cute mini kit! 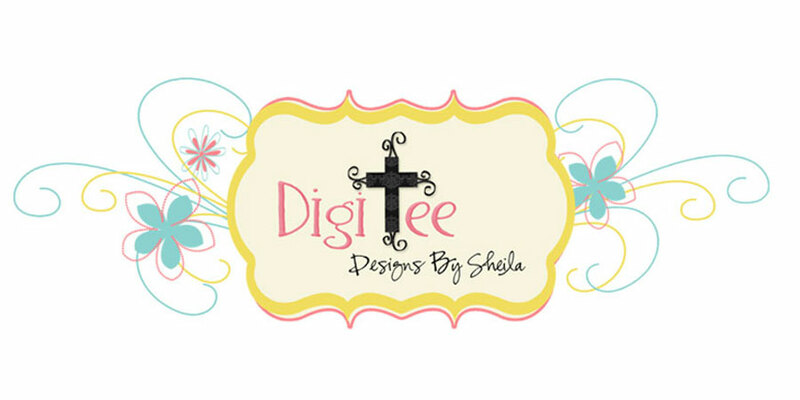 Love your theme!! 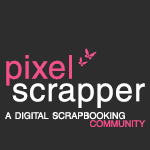 SO pleased you've expanded it for Pixelscrapper! Many thanks! Thanks my friend! Very nice! I am using some of my older kits to make my pastor and his wife a photobook :) The pages look so good thanks to you! TYSM for this super cute freebie!!!! Love the outer space theme!!! My son is really getting into space programs so this will be perfect to scrap some of his rockets!!! Thank you so much for sharing!!!! The new Space Explorer Bundle looks great. I've been eyeing bits of it over at PS for the last couple weeks. 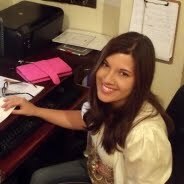 Thanks so much for your portion to this month's blog train. I especially appreciate that you indicated in your write up that CU use was allowed. With the preview sheets that the designer's used this month, I'm just not sure if CU is allowed on all of them. I've got an email into Melo for clarification but don't know how to contact Janet. Oh well. At least I know that I can use your kit for CU. Oh and thanks for the heads up as to all the items that were coming out after the Oh Baby Baby event. I've been trying to get as many as I can downloaded!